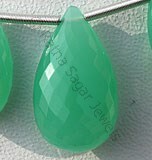 Ratna Sagar Jewels present a radiant and dazzling range of oval faceted gemstone beads created exclusively by our traditional in-house artisans with decades of knowledge and experience in making innovative gemstone designs and shapes. 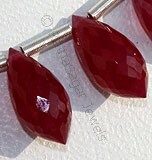 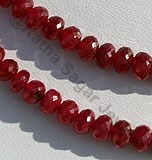 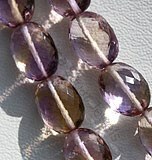 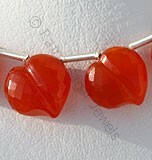 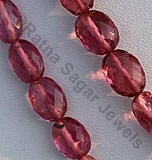 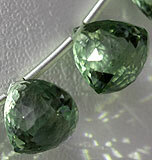 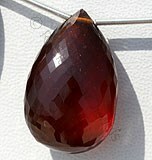 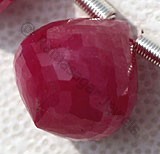 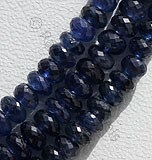 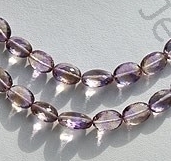 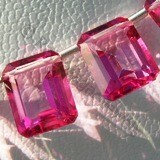 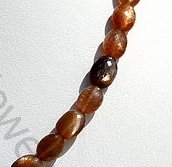 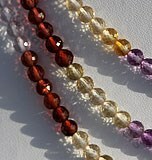 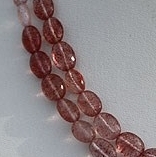 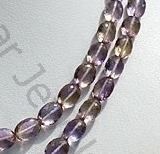 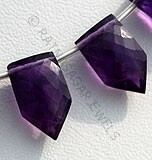 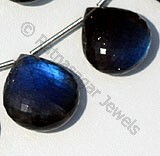 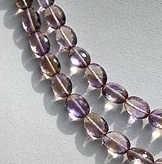 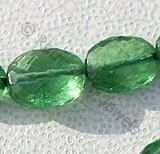 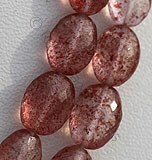 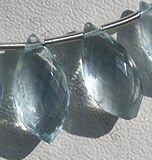 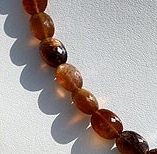 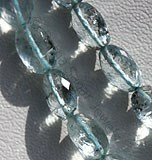 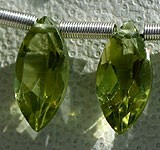 Our gemstone beads give a lustrous sheen and royal touch to your jewelry. 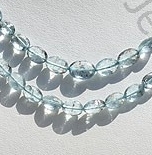 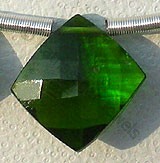 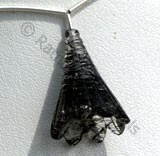 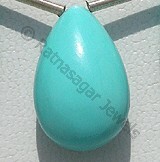 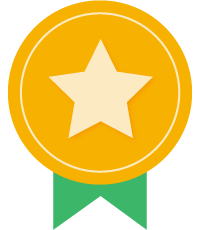 They can be easily teamed up with necklaces, ear rings, rings, and various other jewelry assortments. 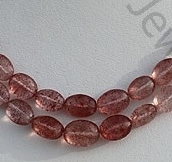 Some of the striking features of our faceted oval gemstone beads are breath-taking colors, high purity, innovative shapes and designs, and extremely competitive prices. 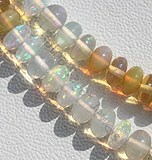 Select from our unparalleled collection of faceted oval, including Strawberry Quartz, Golden Moonstone, Yellow Opal Gemstone and many others. 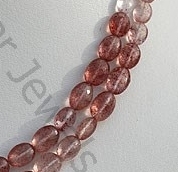 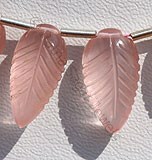 Natural Strawberry Quartz possess property of transparent and are available in clear quartz with pink crystals in micro cut, Oval Shape. 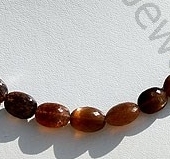 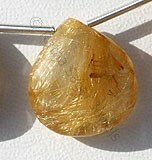 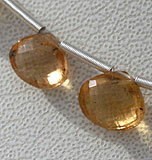 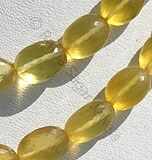 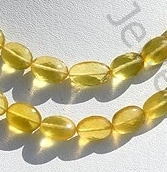 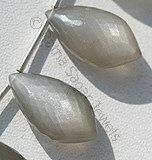 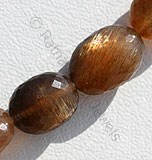 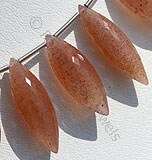 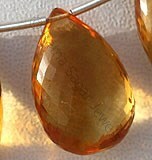 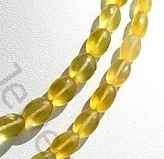 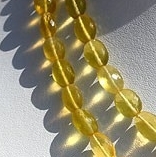 Natural Golden Moonstone translucent and are available in golden color with silky sheen with micro cut, oval shape. 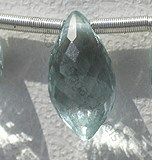 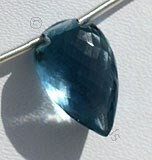 Moss Aquamarine Natural Gemstone possess property of transparent with vitreous luster and are available in bluish-green color with iron elements inside in micro cut, Oval Shape. 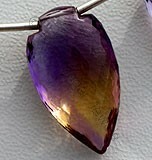 Ametrine Natural Gemstone is combination of Citrine-Amethyst quartz, possess property of transparent with vitreous luster and are available in purple-yellow medium dark color with micro cut, Oval Shape.